Emma Stone carries a surfboard award onto the stage at the 2011 Teen Choice Awards on Sunday (August 7) at the Gibson Amphitheatre in Universal City, Calif. 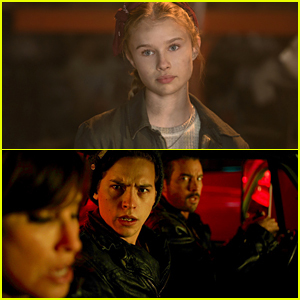 The 22-year-old actress presented the Ultimate Choice Award to one of her best friends, Taylor Swift! 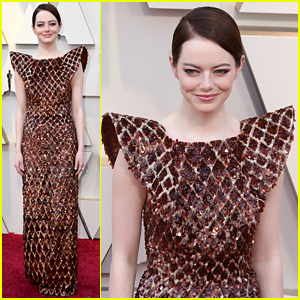 Emma wore a Dior dress, an Alexander McQueen clutch, Lanvin shoes, and Irene Neuwirth jewelry. The Help, in which Emma plays a young woman who returns home from college to find that one of her favorite maids has disappeared, opens on August 10 in theaters everywhere! 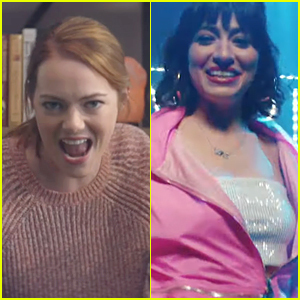 Emma Stone Raps About Her Hobbies with Melissa Villasenor for 'SNL' Sketch - Watch Now! Emma Stone Tells 'Fallon' She 'Involuntarily Screamed' Over BTS During 'SNL' Rehearsals! Emma Stone & Boyfriend Dave McCary Do Some Shopping in L.A.
BTS Books 'SNL,' Emma Stone & Kit Harington Announced as Hosts! 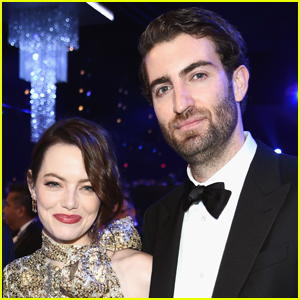 Emma Stone is Joined by Boyfriend Dave McCary Inside SAG Awards 2019! 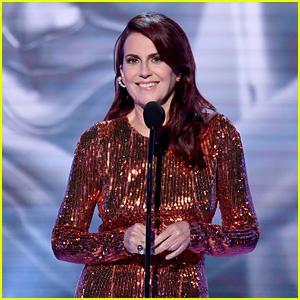 Megan Mullally Pokes Fun at Emma Stone, Emily Blunt & More Nominees During SAG Awards 2019 Monologue!